(It should be short duration normally for a period of 2 years and which could be extended upto 3 years). Study Team (Names and Address of Principal Investigator and Co-PIs). This is to certify that to the best of my knowledge the research work proposed in the project does not duplicate the work already done by any institute or individual. The project has been developed with full consultation among the project leader and the associates. 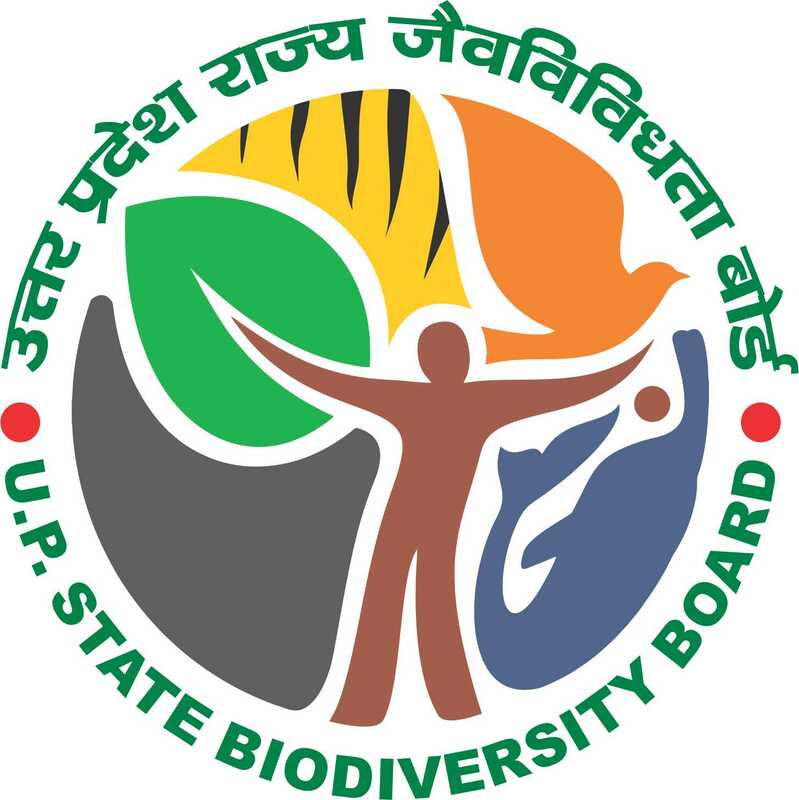 I/We have read the terms and conditions for UP State Biodiversity Board., Project Guidelines. Full account of expenditure will be rendered by the institution yearly. Necessary institutional facilities will be provided if the project is approved for financial assistance. *In case of collaborative projects similar bio-data of the co-investigator may be given. ** This information must be given, otherwise the application will be returned. In case on grant has been received, it must be started. ***Bio-data and list of publications be attached with the proposal separately.